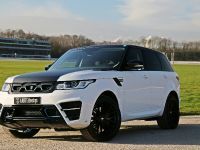 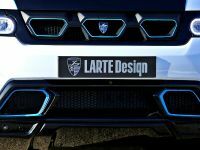 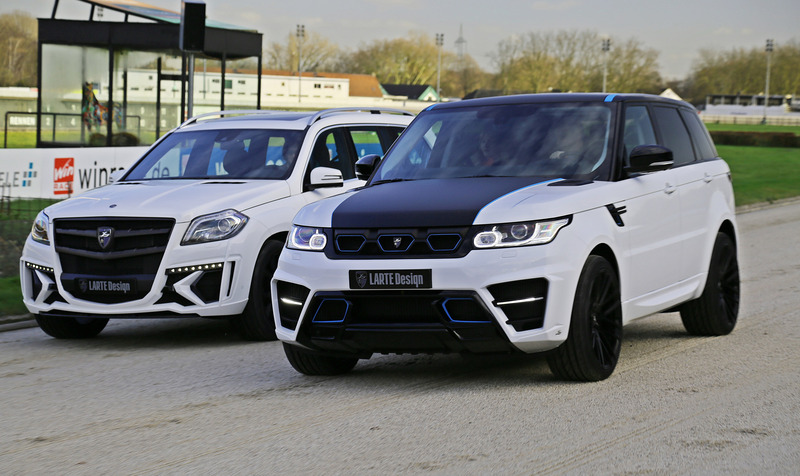 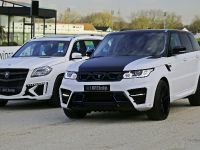 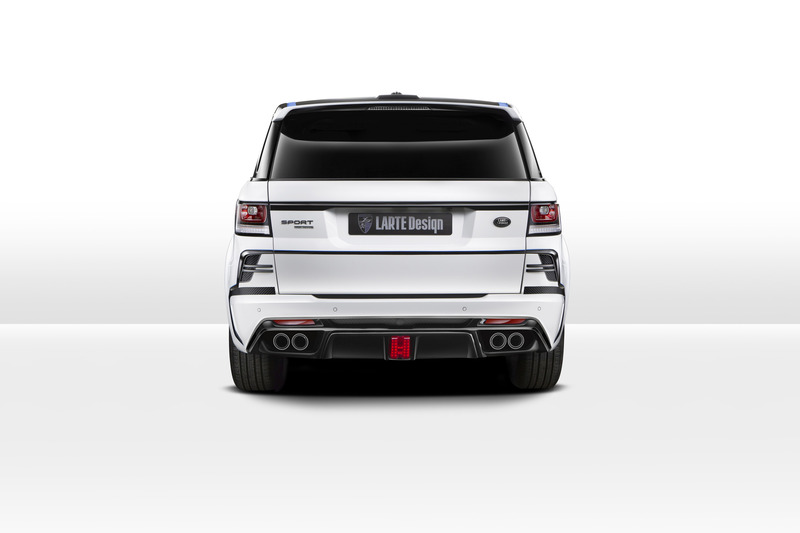 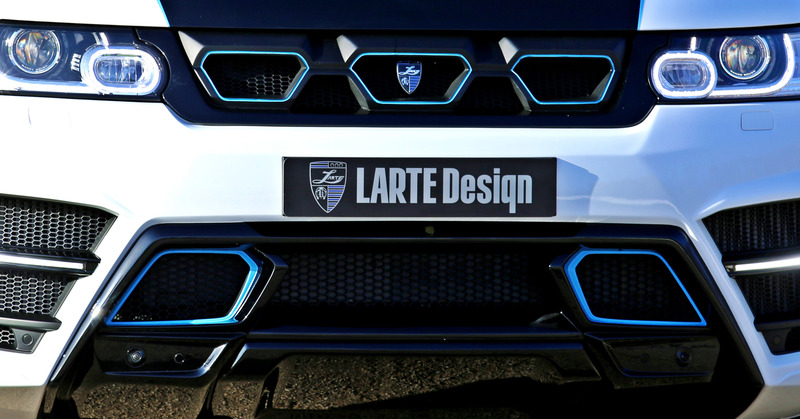 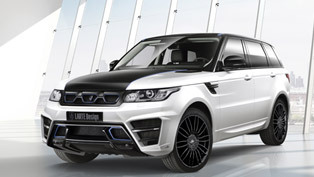 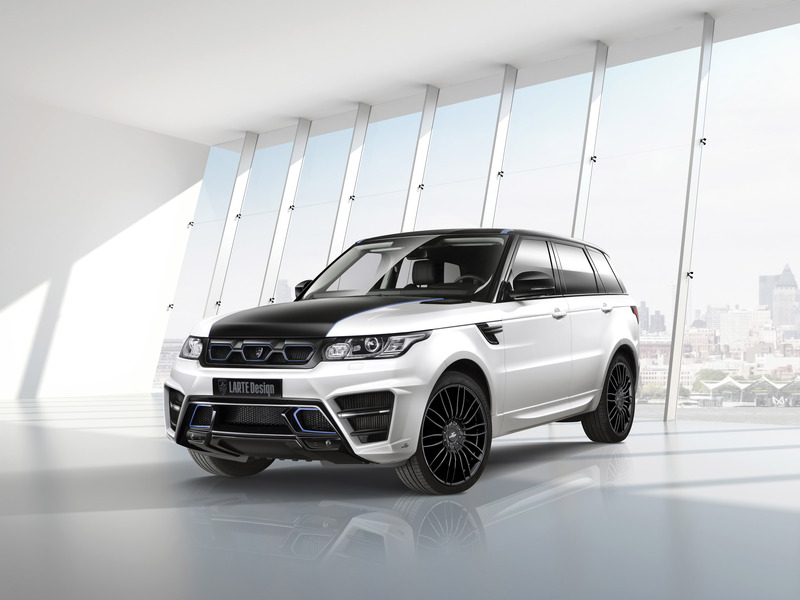 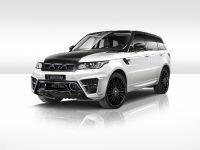 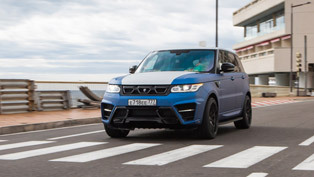 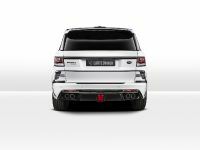 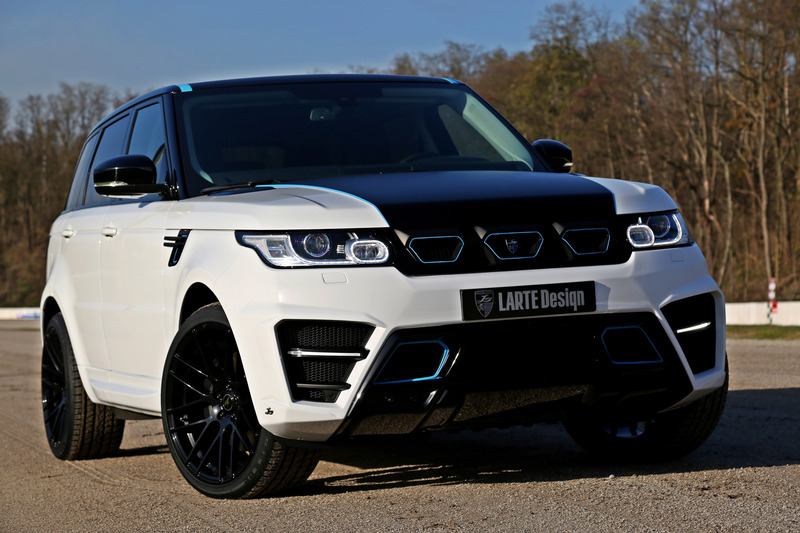 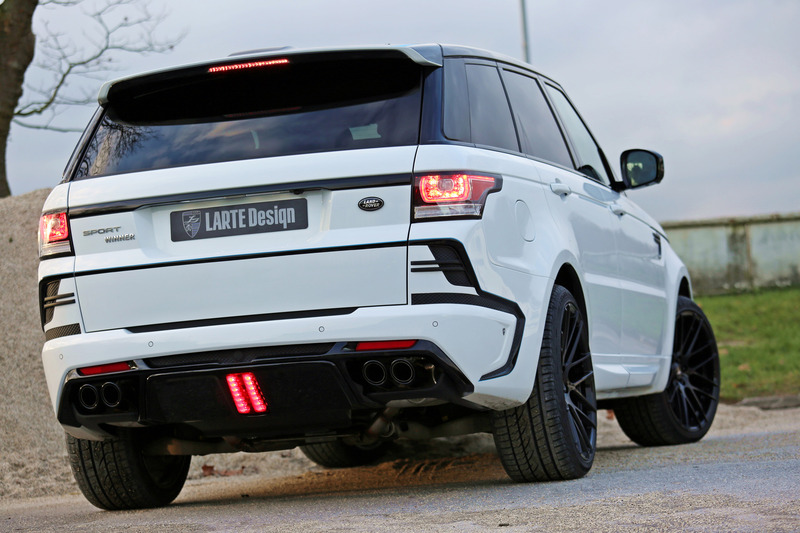 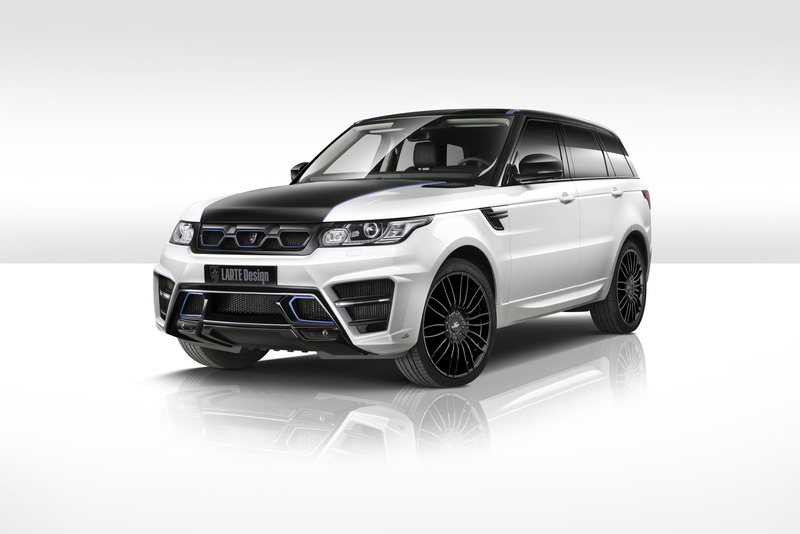 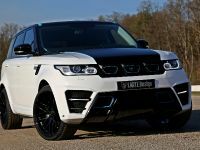 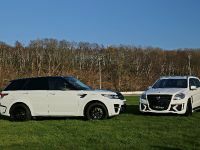 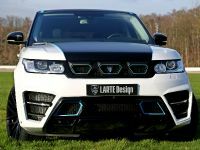 Russian Tuning company Larte Design has come up with an aggressively looking design for the Range Rover Sport and presented it at last year's Essen Motor Show. 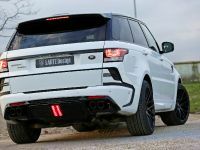 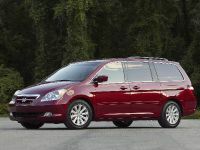 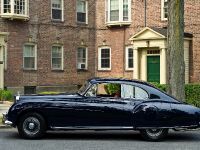 Apart from new components for the vehicle, it also received a minor addition to its name. 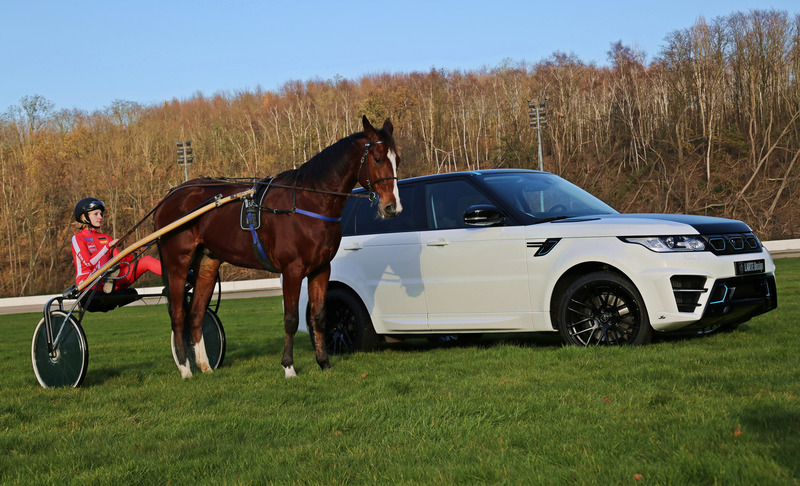 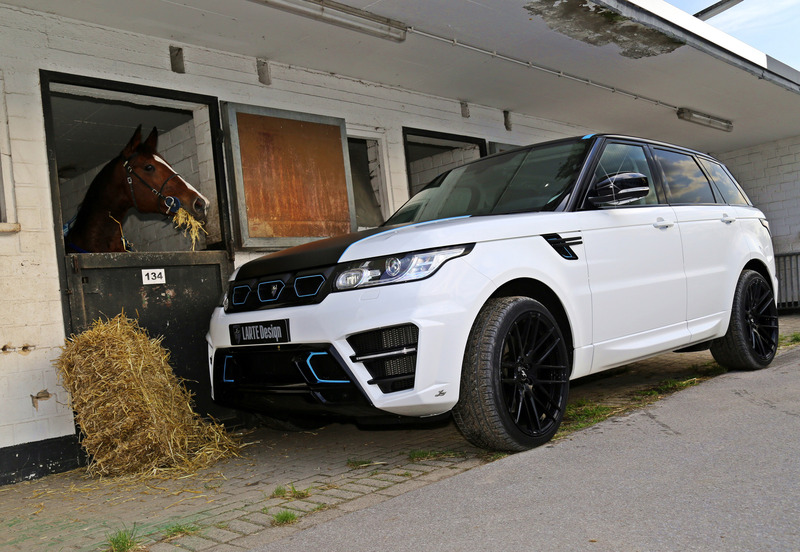 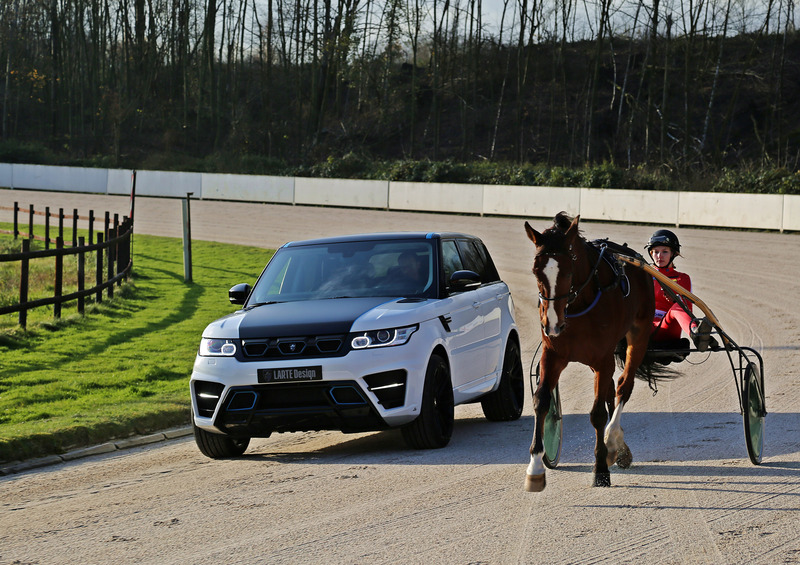 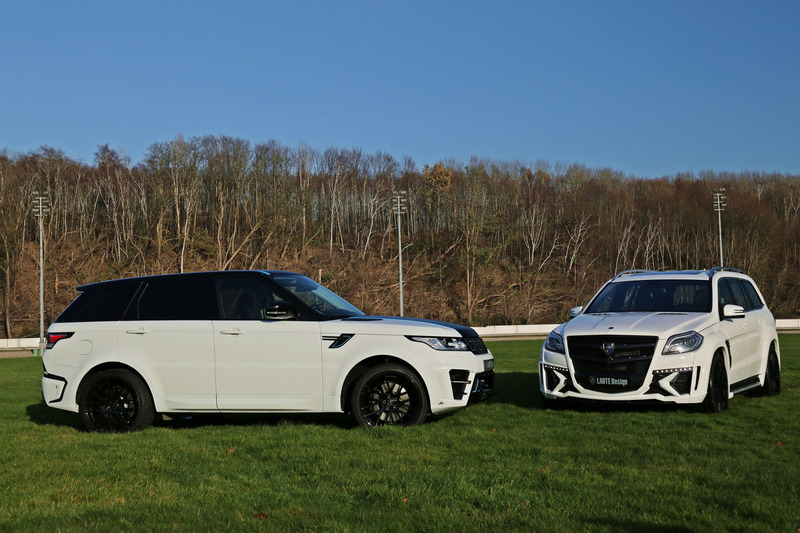 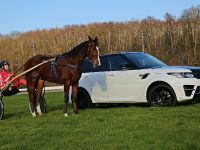 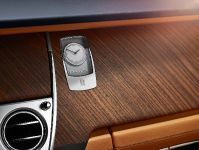 Dubbed "Winner", the luxury SUV was the main star in a new photo shooting on the Gelsenkirchen (Germany) trotting course. 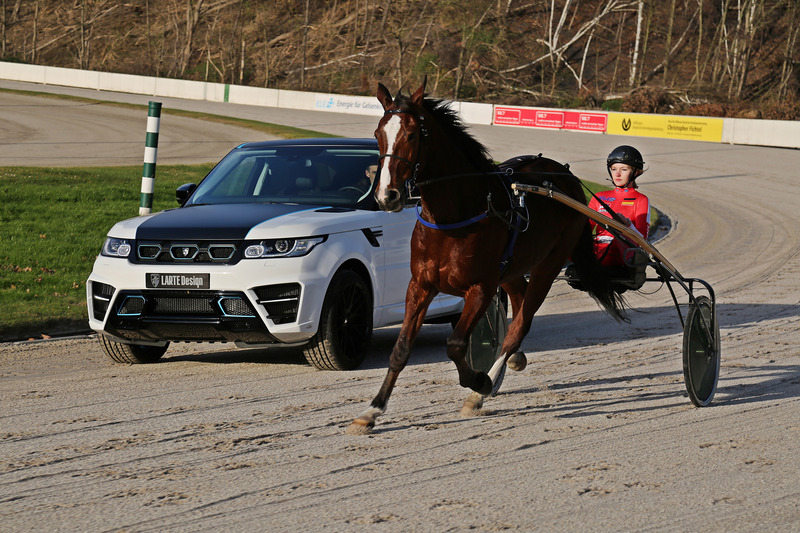 Horse races are a popular thing around the globe. 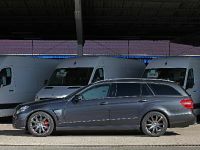 They are accompanied by a certain amount of adrenaline which makes people hold their breath while waiting to see the final result. 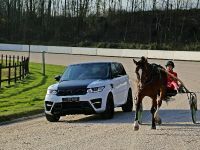 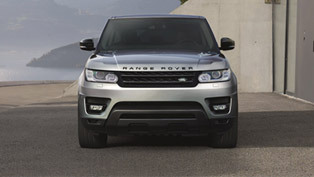 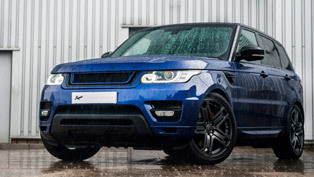 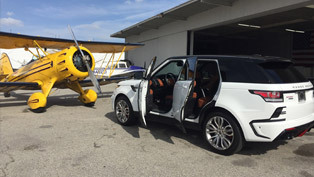 Something else that can make people do the same is the new Range Rover Sport Winner. 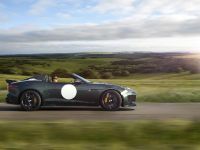 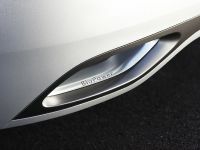 The styling programme underlines the dynamic look of the automobile by providing with a uniquely shaped front fascia that has a new grille sporting three trapezoidal frames and a lower sporty-looking grille with blue accents which "lend the car even more character and an artistic touch." 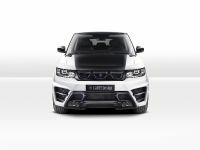 The revised horizontal LED daytime running lights contribute to the seemingly natural bodylook of the Sport Winner as well. 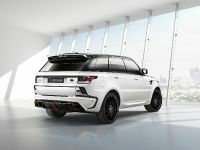 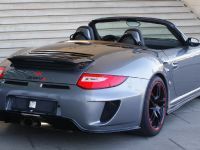 In addition to this, there is a black "sport band" that flows down to the rear where a prominent roof spoiler, third brake light and Remus quad exhaust system are placed too. 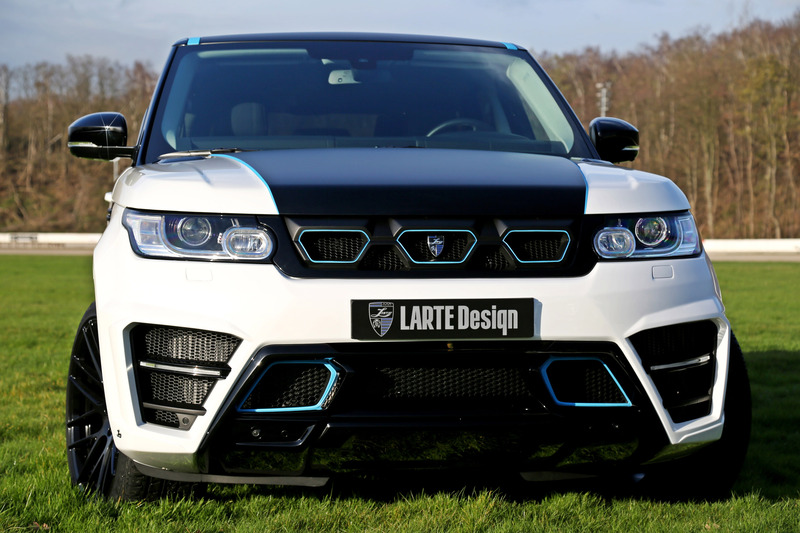 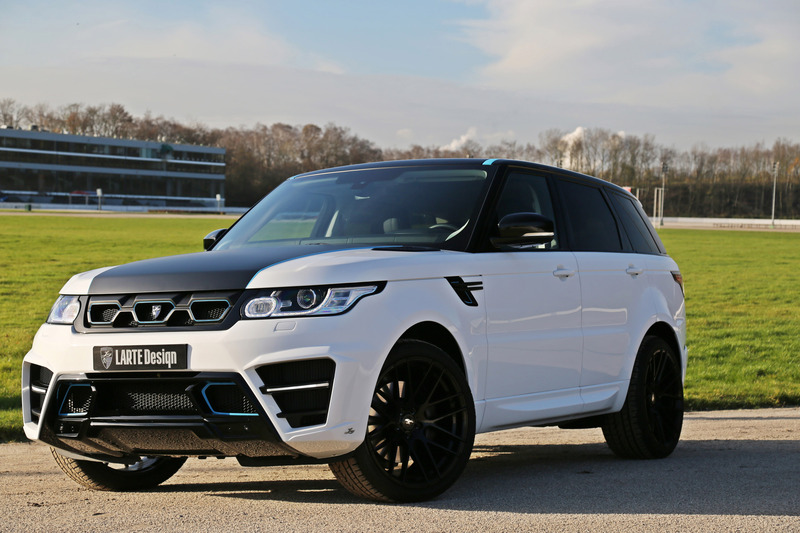 Finally, Larte Design Range Rover Sport Winner benefits from a set of gloss-black ten-double-spoke alloy wheels, new rear bumper and boomerang grids.